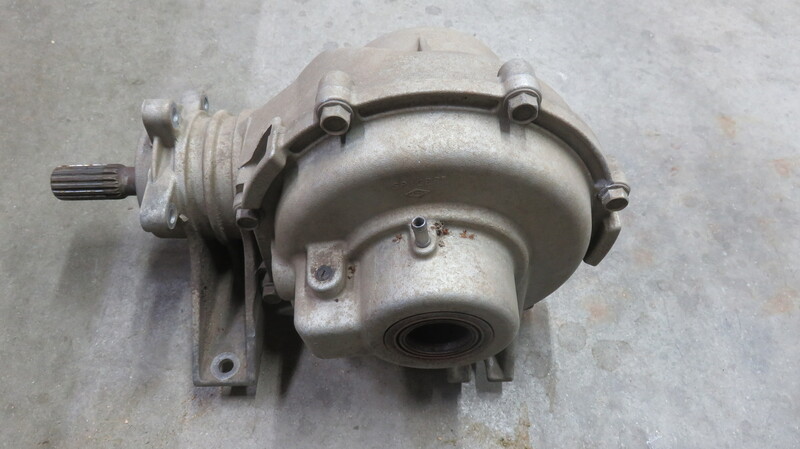 I have a 2009 Ranger 700XP rear differential case for sale. The gears are still inside but non-useable, case is in good shape, no cracks or damage. I replaced the case with ASM-GEARCASE, REAR, DIFF,4140, Part# 131308013252, Mfg. # 1332827. 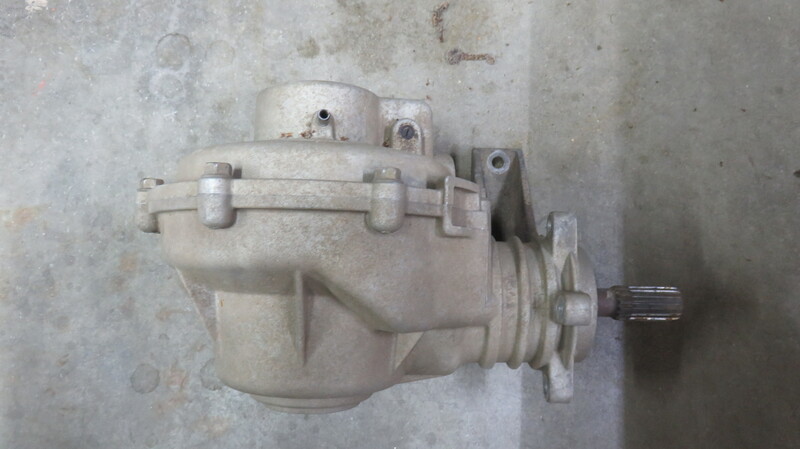 This is CASE ONLY, no useable internal gears, seals, or bearings. Buyer pays shipping from Kuna, Idaho (UPS ground only). Best offer. Last edited by BDSUSA; Yesterday at 10:59 AM. 08 700xp rear diff lock exploding out of case.